Everyone seems to love Sierra, but if your experience is like dragging your Mac through a swamp then it’s time to do something about it. 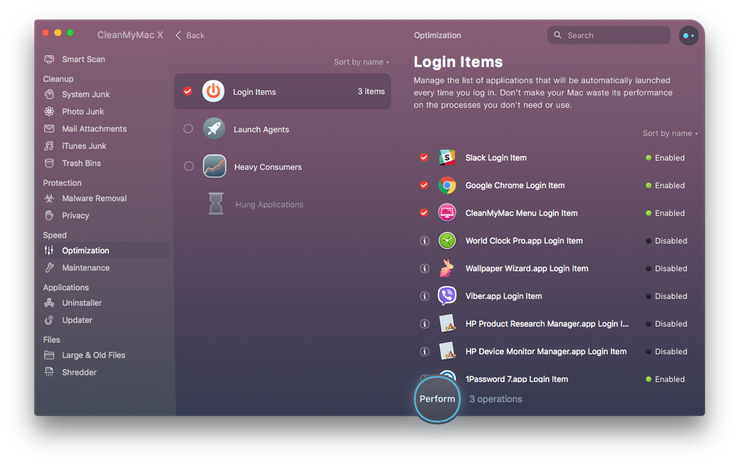 In this guide we’re going to highlight the most common problems that cause a slow Sierra and the solutions to help you speed up macOS. These solutions can be performed by anyone, but we’ve ordered them from easiest to hardest. See how far up the Sierra speed solution ladder you can get. Are you someone that puts everything on their desktop? To load all those icons takes up system resources that could be used for better things. 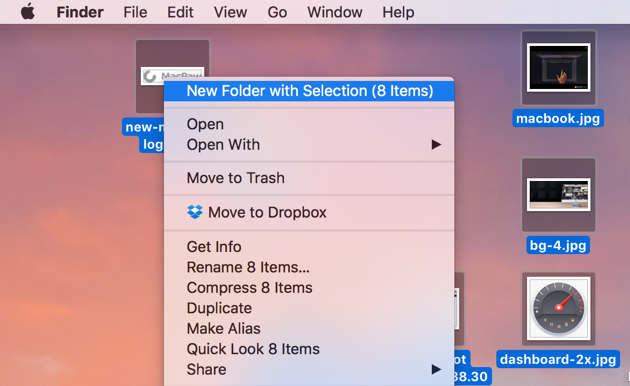 Delete what you don’t need and group what you do into folders to improve macOS Sierra performance. Right-click any of the selected files and choose "New Folder with Selection"
That was easy, wasn’t it? Now let’s use one of Sierra’s space saving features. Another way to free up space is to use one of Sierra’s features - the ability to automatically remove files that you don’t need. 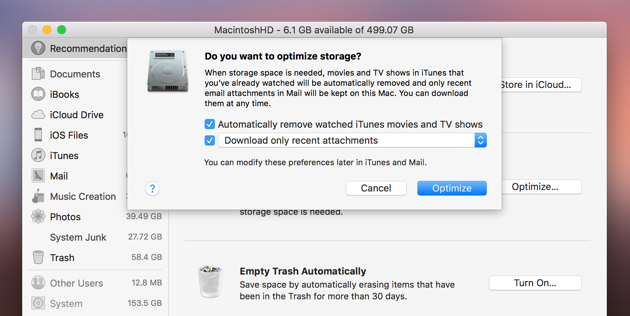 Optimized storage can remove old video files (like that movie you watched months ago) that you can always download from iTunes again. It can also remove old email attachments, which remain stored on the mail server should you need them again. Clearing out old videos and email attachments can save a lot of space on your Mac and improve overall Sierra performance. Please note that you need to use Apple’s Mail app to make use of the email attachment setting. Also, having watched videos suddenly disappear may not be to everyone’s taste. Check "Automatically remove watched iTunes movies and TV shows"
Check "Download only recent attachments" or to manually decide what gets downloaded, choose "Don’t automatically download attachments"
If you tried these options but prefer the old way you’ll need to navigate to iTunes > Preferences > Advanced to uncheck "Automatically delete watched movies and TV shows." If you want Sierra to download all your attachments again go to Mail > Preferences > Accounts > accountName > Account Information. Click on the Download Attachments drop-down menu and select "All." That was a bit more work but still really easy, right? Next up is a way to always speed up a slow Sierra. Does your macOS slow down for no obvious reason? 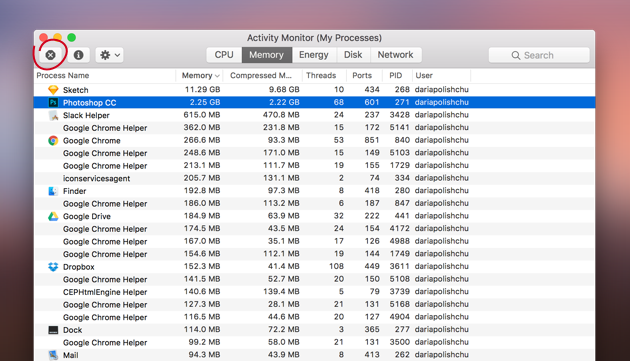 It could be that background apps are hogging your Mac’s memory. Most systems have multiple unneeded apps that use system resources. Next time things are slow open Activity Monitor (found in Utilities) and click on the top of the Memory column to order the apps by those that are using the most memory. If you see an app that is using a good portion of memory (and you’re sure you’re not using it) select it and click the X at the top left to close the app. The next steps are a little bit more challenging but if you want a Sierra that performs well we recommend you keep going! Apple uses some fancy eye candy to make the Sierra UI (User Interface) a real treat for the eyes. 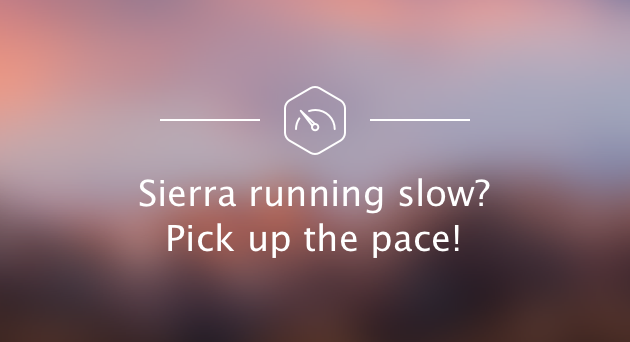 But if Sierra is slow, it feels more like a trick than a treat. To give Sierra a speed boost you can turn off transparency and motion effects. This is particularly effective if macOS 10.12 is running on older hardware. Turn on "Reduce Motion" and "Reduce Transparency"
You should now experience a snappier Sierra experience. In our next step we’re going to show you how to take out the trash. Afterall, a clean Sierra is a fast Sierra! 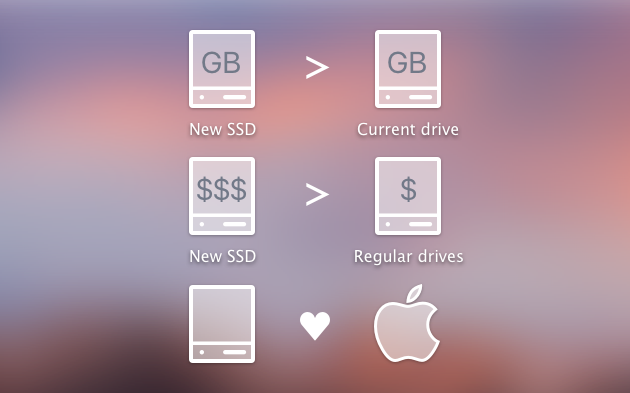 Macs use available storage space on hard drives for the smooth running of the OS. When there isn’t much free space and your drive is almost full, Sierra will start running slow. If you’ve seen the macOS "Your disk is almost full" notification then you’vedefinitely got a problem that needs fixing. You can click the "Manage" buttonon the notification, and it will take you to the Optimize Storage features. A better solution would be to use CleanMyMac X, which has a bunch of tools to clean up your drive. With just a couple clicks you can clear out the junk and free up a ton of storage space for smoother operations. Can you believe how much free space you have now? Your Mac should be running much better after the first 5 steps but if Sierra is still slow it’s time to get serious. These next steps are a bit more difficult but you’ve made it this far. Don’t stop now! "Reset my what?" SMC stands for System Management Controller, and a reset can solve extreme levels of slowness as well as battery faults and some other hardware faults like problems with your fan. 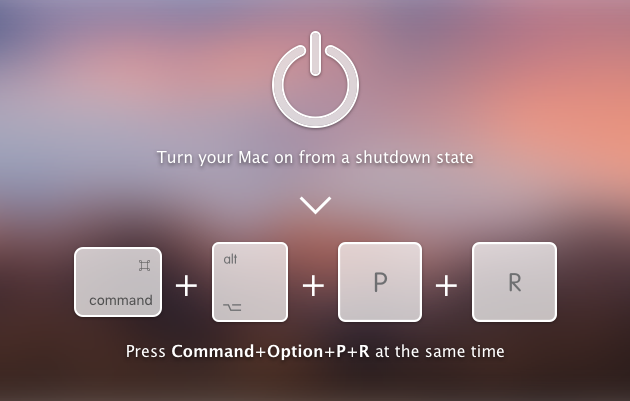 You should only take this step if everything else has failed to speed up Sierra. 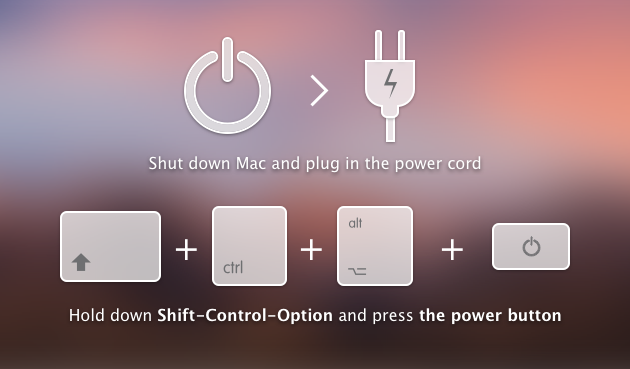 Start by closing all apps (force-quit with Command-Option-Escape if necessary) and shut down your system. Be honest, you thought that would be much harder didn’t you? If you reset your SMC you can definitely reset your PRAM/VRAM. That’s the next step! NVRAM stands for "non-volatile random-access memory." 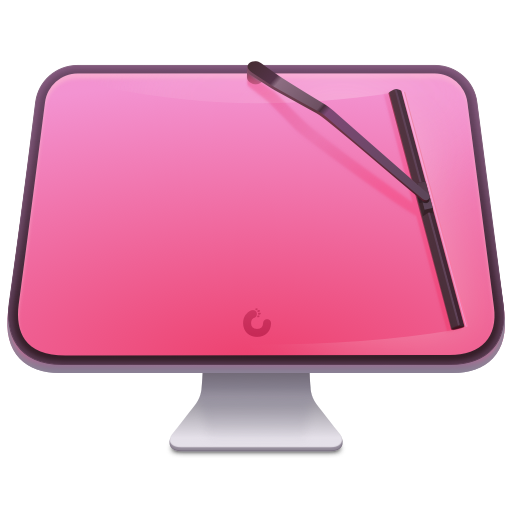 "P" used to stand for Parameter in older Macs where it is called PRAM. Resetting NVRAM is generally recommended when your Mac is behaving strangely. Things like your Mac starting with the wrong disk, screen resolution issues, or wonky battery charge reporting. If you’re not sure if you need it, there’s no harm in giving it a try just in case. You’ve done it again. There are only two more steps left. Don’t stop now! If starting up macOS Sierra is taking too long it might be because you have too many startup items. Some apps you’ll want starting with Sierra, but others would be better off waiting till you open them. Congratulations, you’ve made it to the top of the ladder. You’ve taken every step to speed up Sierra. If macOS is still slow, it’s probably that your hardware is old. In the final step we’ll show you what you can do about it. If your Mac doesn’t have a SSD (Solid State Drive) then this single change would give you the greatest Sierra performance boost. SSDs are significantly faster than normal mechanical drives and they’re also less likely to fail. What size do you need? Nothing smaller than your current system drive. What is your budget? SSDs are more expensive than regular drives. 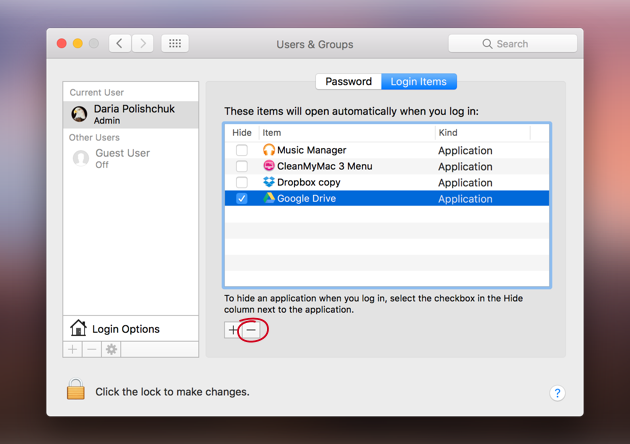 Is the drive Mac-friendly? If so it will make it easier to keep your drive’s firmware updated and performing smoothly. With all the different Mac models out there it would be hard to give you a step-by-step instruction. But if you search for your model + "how to add SSD" you should find the instructions you need. Or better yet, get a professional to install it for you. 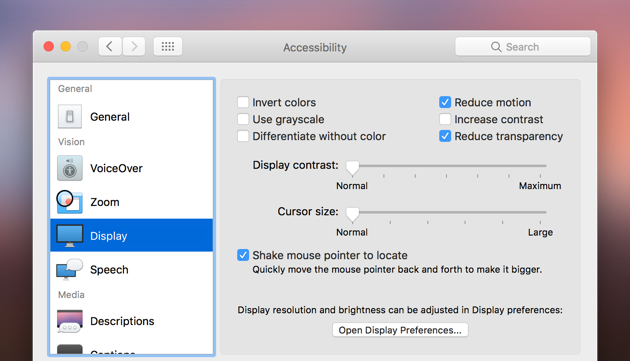 With the solutions above you should be able to easily transform your macOS Sierra from a slug to a responsive and snappy Mac that is a joy to use. Just remember that over time, problems that slow down Sierra will build up. Bookmark this page so you can return to these solutions if you have the need. 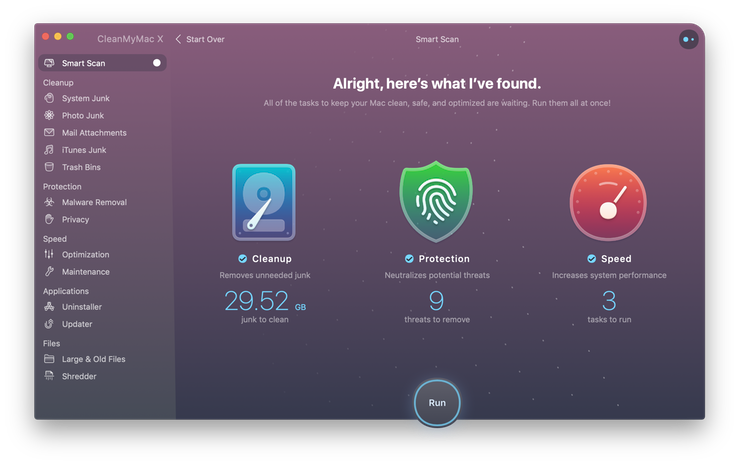 Alternatively, just regularly run CleanMyMac’s range of optimization and cleaning tools to keep macOS Sierra from getting slow. 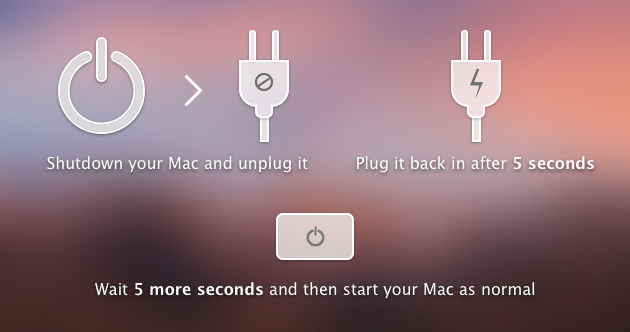 How to Speed up Mac?